Nucleus Research is a respected, independent technology research firm focused on helping clients build the financially-focused business case for technology. 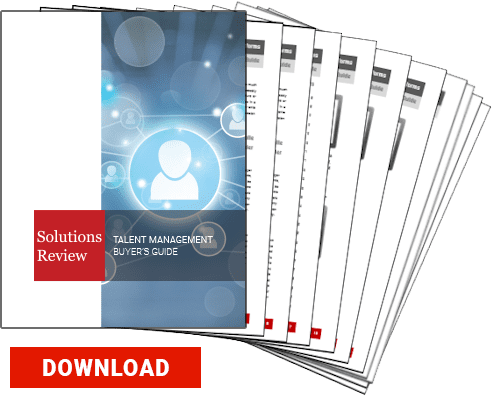 Recently published, the Nucleus Research HCM Technology Value Matrix 2018 is a comprehensive evaluation of 17 Human Capital Management (HCM) solution providers and is aimed at helping those who have started their search for the right HCM tool. Mary E. Shacklett, president of Transworld Data, defines HCM tech as software that handles everything from benefits administration and applicant tracking to retaining and rewarding top performers. Traditionally considered an administrative aid for HR professionals, HCM software is now used by managers and employees throughout the enterprise. HCM systems facilitate scouting talent; recruiting employment candidates; managing employee payroll and benefits administration; overseeing the performance review process; enabling employees to advance themselves and grow their skills through internal training and job opportunities; and facilitating collaboration among employees through social media tools. With the rising cost and complexity of managing one of the four pillars of every organization – its people – HCM vendors are accelerating their delivery of innovation, with cloud being a main driver. Each vendor included in the matrix report has been evaluated on product functionality and usability, and is plotted on a quadrant, similar to Gartner’s Magic Quadrant, labeled as a Facilitator, Leader, Core Provider or Expert. According to the report, leaders have set themselves apart by focusing on functionality that moves beyond reporting to embedded prescriptive analytics and artificial intelligence (AI), while rounding out their suites with additions of succession planning, talent management, collaboration, and advanced compliance capabilities. 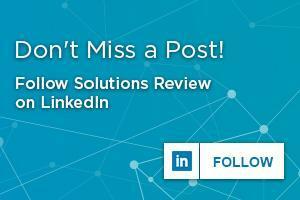 Critical next steps for leaders are integrated collaboration across the suite, and real-time access to data for decision making from recruiting and onboarding to retention and separation. The 18 vendors evaluated in this year’s HCM Technology Value Matrix include: Ceridian, SumTotal Systems, Ultimate Software, Oracle, Infor, SAP SuccessFactors, Workday, Paycom, Ramco Systems, PeopleStrategy, SyncHR, Paycor, Kronos, ADP, Ascentis, Snag and Paychex. According to Shacklett, HCM software vendors, over the past few years, have expanded and diversified their offerings in varying ways. Most vendors provide core HR functionality (payroll, benefits administration and employee records), talent management, and mobile and web-based engagement/collaboration tools for HR, employees and managers. 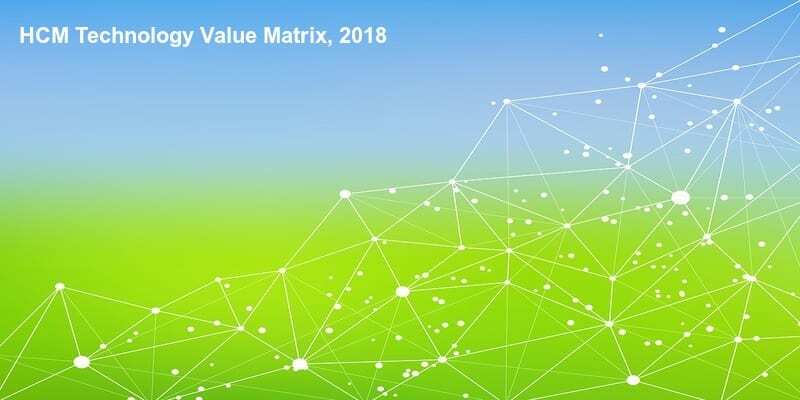 Download the HCM Technology Value Matrix 2018 report from Nucleus Research.